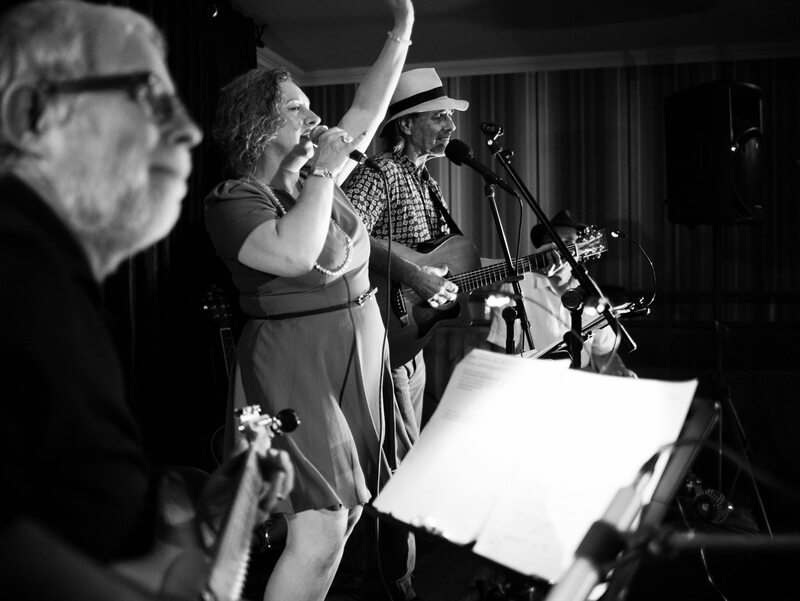 GOOD RUBY RISING – from laid back blues and soul to classic hits from the 60’s to the present day we can be hired as either a two piece (guitar/vocals) or three piece (guitar/vocals/cahon drum) Perfect for smaller venues that are unable to fit a full band in or when you are wanting something more laid back. But if you want us to up the tempo, consider it done! For Friday or Saturday nights I recommend the three piece to get the party started! RUBY TIGER (aka Olivia Stevens) – I have sung all my life in one form or another from Italian arias during classical training at school, to lead roles in musicals during my teens. I bought a guitar and started writing a few originals in my twenties but the fret board remained a mysterious and untamed beast to me, so I took a very long hiatus from singing concentrating instead on performance poetry and a career in the visual arts. I started singing again in my 30’s with a friend that played guitar and I started writing original material again too. 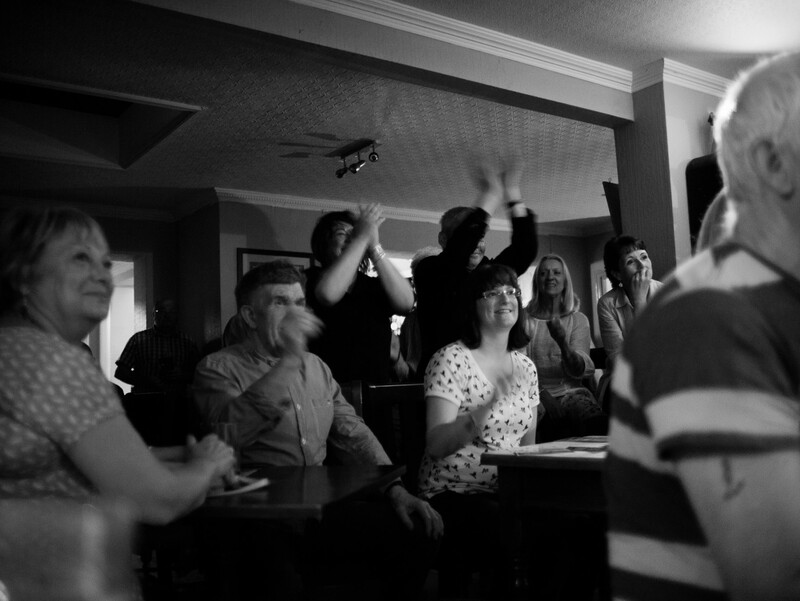 Spurred on by a close friend who constantly encouraged me and introduced me to blues music I then had a chance meeting with a bassist in a local band in Chichester in 2008, and after letting me sing one song with them he approached me to set up a function band specialising in disco, funk and soul music. Thus my first band Funky Junction was formed. After cutting my teeth for two and a half years, learning stagecraft and developing my vocal tone and range, I then sought pastures new with the acoustic act Good Ruby Rising (Sedge Seymour – lead guitar, Ian Roberts – cahon) and then more recently learning the art of blues under the tutelage of one of Britain’s most respected acoustic blues troubadours King Rollo (www.king-rollo.co.uk) I have recently enjoyed extensive radio play across Britain’s network of blues oriented radio stations (Blues Is The Truth, Blues On The Marsh and the award winning Blues & Roots radio) as well as being featured in BLUES IN BRITAIN magazine in July and September of 2014. —————————————————————————————————————————————————SEDGE SEYMOUR – Lives at the seaside (albeit Bognor Regis). As well as playing solo gigs I also undertake the odd collaboration with local musicians and in 2012 I joined forces with the irrepressable Ruby Tiger as GOOD RUBY RISING. I’ve achieved some cool stuff including playing at the Chichester Real Ale & Jazz Festival 3 times and being half of the house band for local radio Spirit FM’s Summer Beer Tour for 3 years playing some songs which were broadcast live. I also played with a band supporting Status Quo at the Chi RAJF which was great. I gig very regularly and play an interesting mix of songs and styles – trying to avoid the obvious cliches although sometimes you have to bow to audience pressure! I’m originally from York and am very proud of that fact! 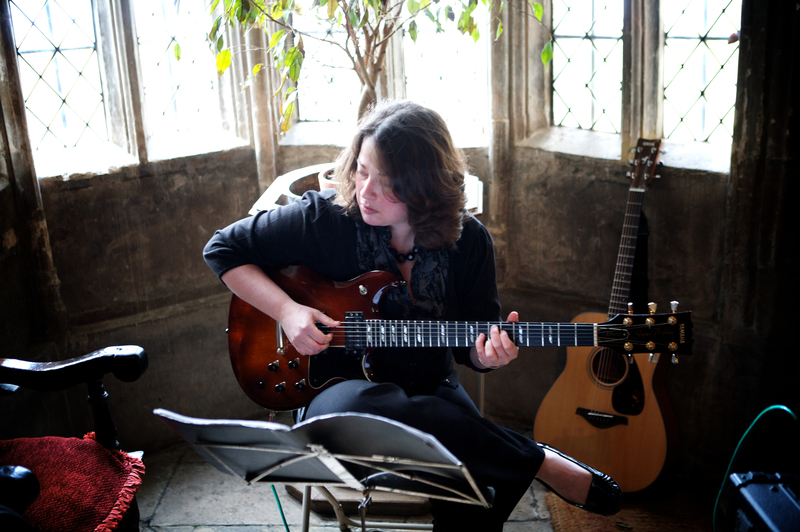 I started playing piano aged 7 and started playing bass in a band aged 13 I progressed onto vocals and guitar in various bands before I headed off to university. 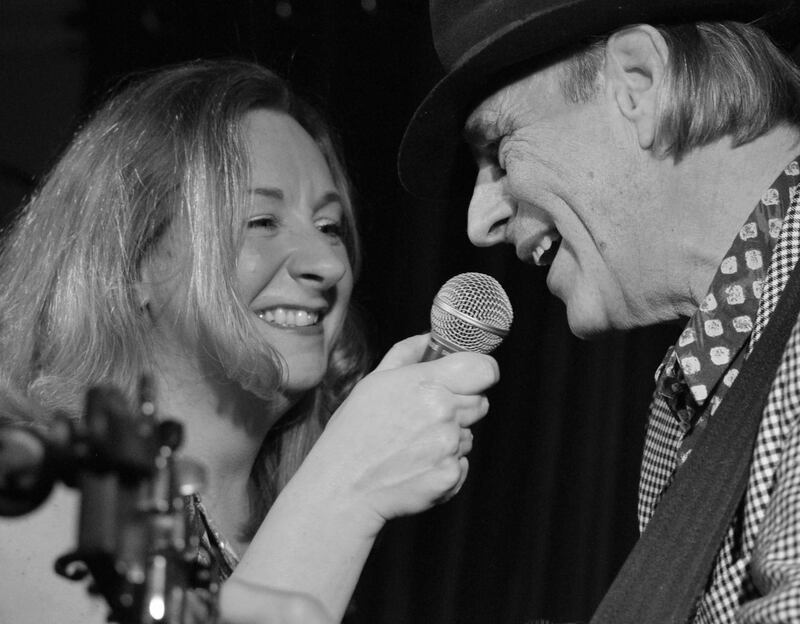 Louise Maggs – Guitar – Louise has played guitar for 23 years, and is a versatile and professional performer having played in Blues, Jazz, Ska, and even Country bands, all over the uk and Europe. Louise leads workshops for the music charity Rhythmix, teaches, and has had her music used in independent films and on Channel 4 programme ‘coach trip’.